Click on the titles to see a list of everything tagged under that title. 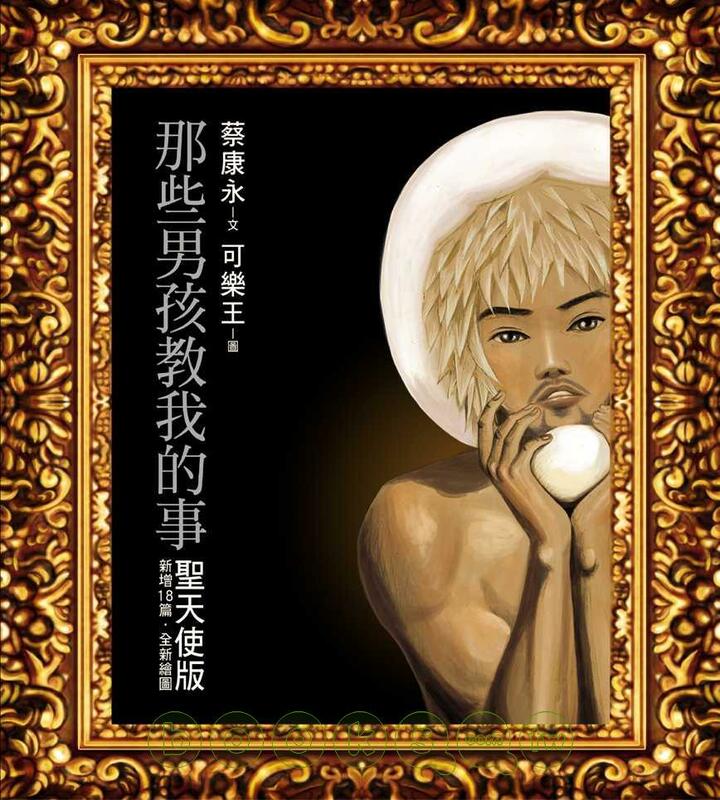 This book consists of a string of short stories, combining the quirky writings of the talented Kevin Tsai, with illustrations from Cola King, to bring you the stories of more than 30 boys that have made a lasting impression on Tsai. There is no flowery rhetoric here, only simple retellings, like a friend from your class telling you of some past memories from their youth, and thus makes up this interesting literary work.The new Holy Angels Edition brings you an additional 18 new stories penned by well-known intellectual and TV host Kevin Tsai, as well as entirely new illustrations from the creative mind of Cola King. When it comes to boys, everyone has a bunch of stories they could write, but only Kevin Tsai is able to produce page after page of interesting stories about them. Upon first look at the descriptions in the book, it’s quite surprising to feel a sense of familiarity, despite these being boys in the author’s life. Even in some seemingly dark and hopeless instances, you can still find a glimmer of light from love and emotions, as well as dark humour that will make you smile knowingly. Paired with delicate illustrations by Sunny Face that Tsai has handpicked, each boy is able to come alive on the pages, leaping into your sight, like the boys you knew from long ago returning to your memory …. With regards to Things That Those Boys Taught Me. I feel like the stories and novels that get translated nowadays fit neatly into a certain category, much like sales and marketing in the real world, the popular ones gets picked. I wanted to bring a different flavour to the table and provide some new perspectives. 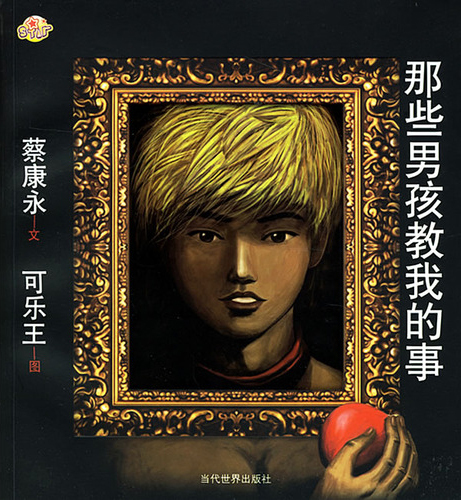 Since Chinese novels aren’t just about romance or Wuxia and Xianxia, there’s much more out there. And I’d like to somewhat challenge the status quo and bring you guys something new.